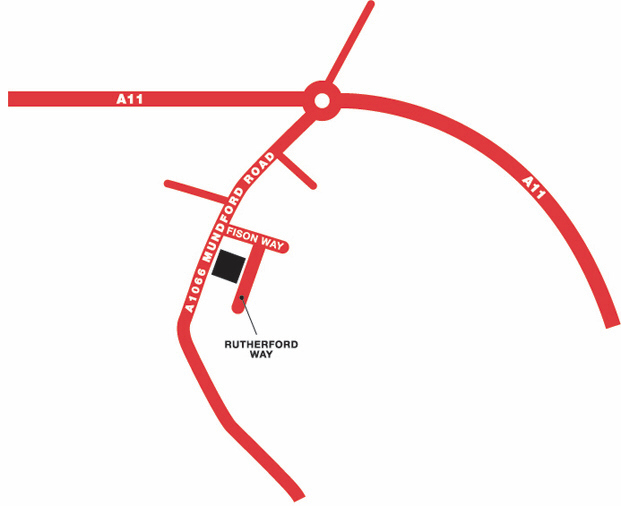 Our facility in Thetford enjoys an excellent location just off the A11, it is easily accessible for people in the Thetford, Brandon, Watton and Attleborough area. Containerised storage with 24/7 access available. *Per calendar month charge quoted is with the 1st month half price promotion on our 2nd floor indoor storage rooms, see special offers for more details. "Great service and a very easy company to deal with, very clean premises and more than helpful staff-we will be back!" "Fast and friendly service, great discount and value for money, no hidden charges, everything was explained really well- and the van hire really helped us!!" "At a very difficult time for me, the staff at the Thetford site were sympathetic yet professional at all times, a great weight off my mind"